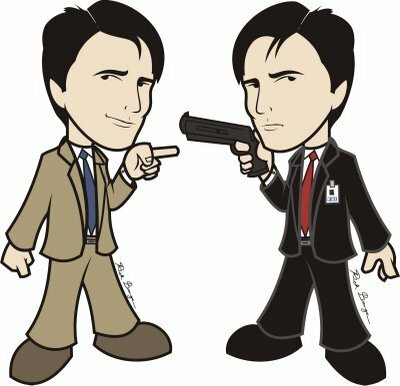 Aaron Hotchner.. . Wallpaper and background images in the Esprits Criminels club tagged: criminal minds aaron hotchner hotch cartoon. This Esprits Criminels fan art might contain anime, bande dessinée, manga, and dessin animé.